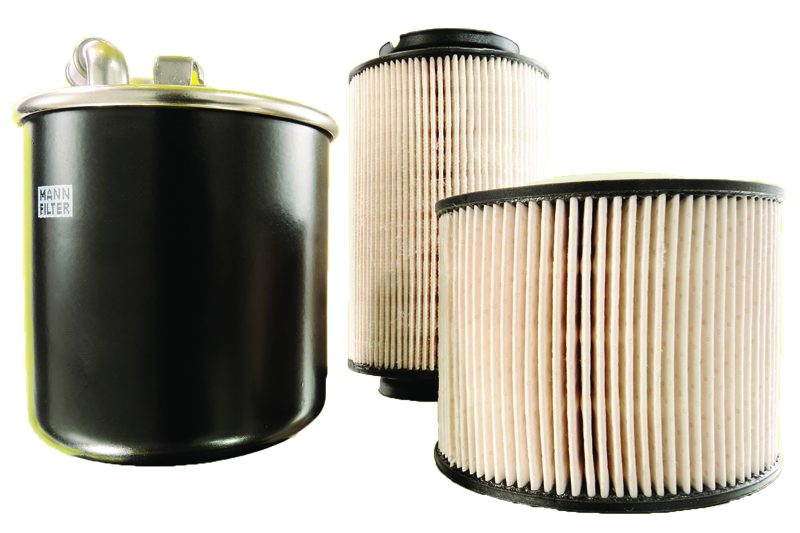 In the first of a two-part series, Mann Filter lifts the lid on the most common myths associated with filters. 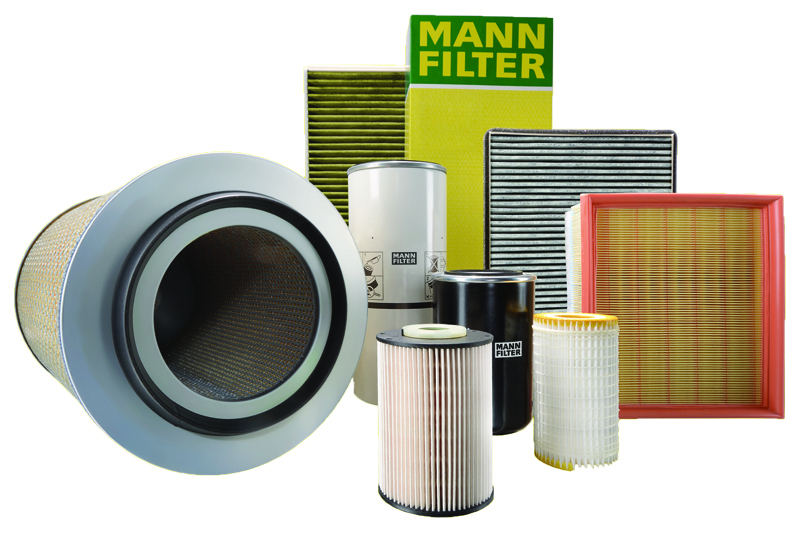 Whatever the application, Mann-Filter selects the right medium for the job from the wide range available, as well as developing special, high performance filter media, which combine all the necessary properties. Standardised production processes and production technology lead to high product quality and help keep production costs competitive. Mann-Filter constantly invests in the continuous further development of test standards and production processes. This investment pays off and represents the essential difference compared with cheap products. The technologies and materials that are used in internal combustion engine blocks have become much more sensitive. 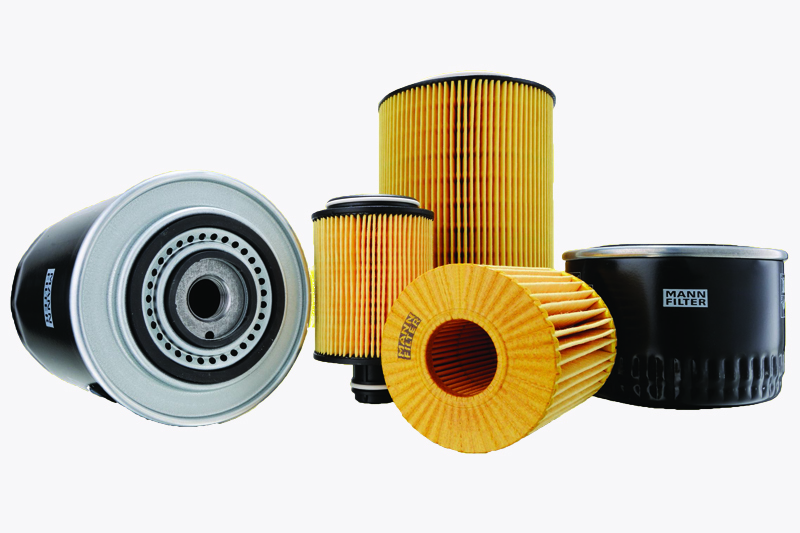 If low efficiency air filters are used, the hard surface coating of the cylinder block will be attacked by particles that have not been removed and an active wear process begins. With modern engines, there is then only one solution – replace the original block with a new one. 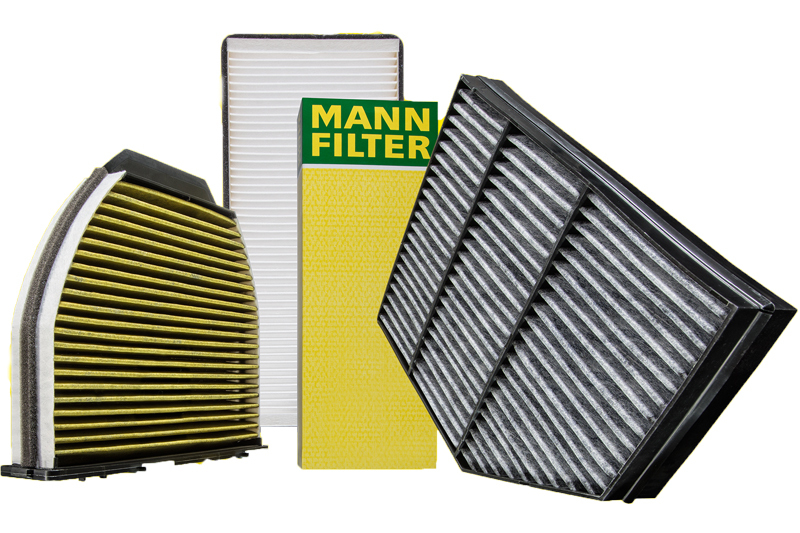 Mann-Filter air filters use the very latest filter media, which achieve high separation efficiencies, so technicians can be certain that even the most modern engines have the best protection at all times. Through special processing, a long service life can be achieved and service intervals greatly extended, even under harsh environmental conditions.